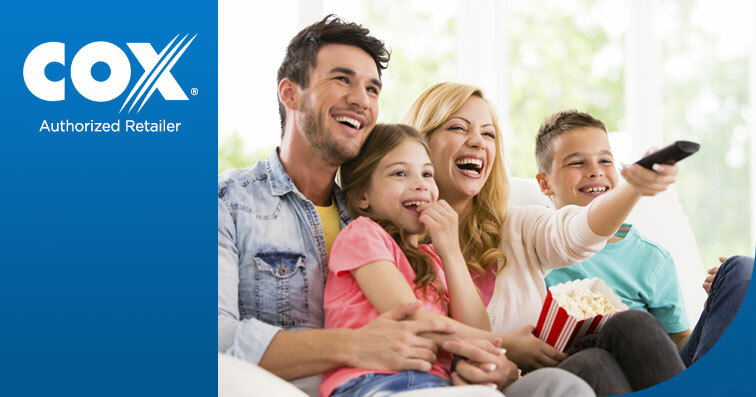 Cox Bundles offer the best options in entertainment for the whole family. *Note: Most promotional prices cannot be combined with promotional prices for other services. The regular rate for this service may apply if another promotional service is added to your cart. Offer expires 7/7/2018 and is available to new residential customers in Cox service areas. $64.99/month is only available for new subscriptions to Cox Contour TV. Equipment fees extra. After promotion period, regular rates apply. See www.cox.com for current rates. Prices exclude installation/activation fees, equipment charges, inside wiring fees, additional outlets, taxes, surcharges (including video Broadcast Surcharge ($4.00/mo.) and Regional Sports Surcharge ($2.60-$6.00/mo., depending on Cox market))and other fees. Not all services and features available everywhere. Internet Preferred or higher is required to receive the new Contour experience, including voice remote, smart search, TV apps and more. A credit check and/or deposit may be required. Offer not combinable with other product offers. Online orders only. Other restrictions may apply.